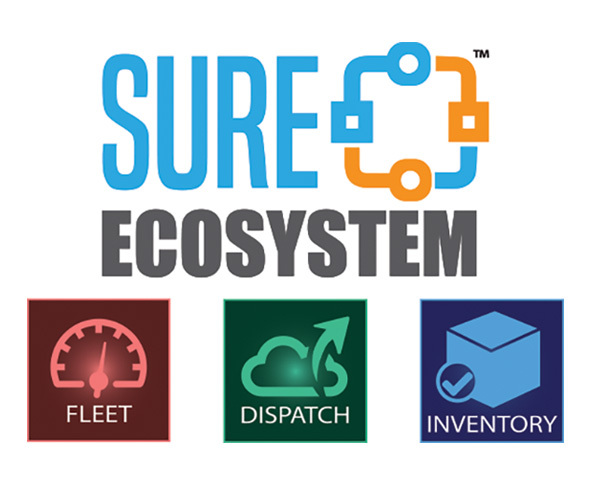 sureEcosystem is a suite of connected software-as-a-service tools. The products work together by sharing information such as customers, vehicles and people from the various components to streamline setup and maintain an integrated workflow. Call 877-401-2345 opt. 2 or visit www.sureecosystem.com.